We put control in the hands of residents and property managers with the most advanced, vandal-resistant offering of telephone entry systems, keypads and more. Our systems are designed for use in single-family residential homes, multi-tenant communities, and commercial buildings. 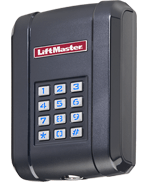 Our telephone entry systems and keypads help manage the flow of traffic in, around, and through the premises of gated communities, commercial buildings, manufacturing plants, high-end residential homes, and apartment and condominium buildings. 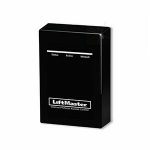 And our perimeter alert systems alert you when movement is detected and can be tailored to fit almost any security or perimeter protection situation. 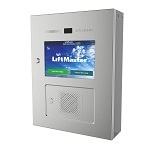 Telephone entry systems help manage the flow of traffic in, around, and through the premises of a specific location. 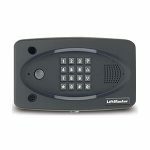 Our systems are ideal for controlling access to gated communities, commercial buildings, manufacturing plants, high-end residential homes, and apartment and condominium buildings. 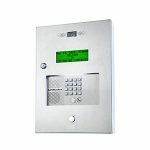 Keypads manage who can go where and when in gated communities, commercial buildings, and other similar settings. We provide you with options to help your customers conveniently manage every access point on their property.